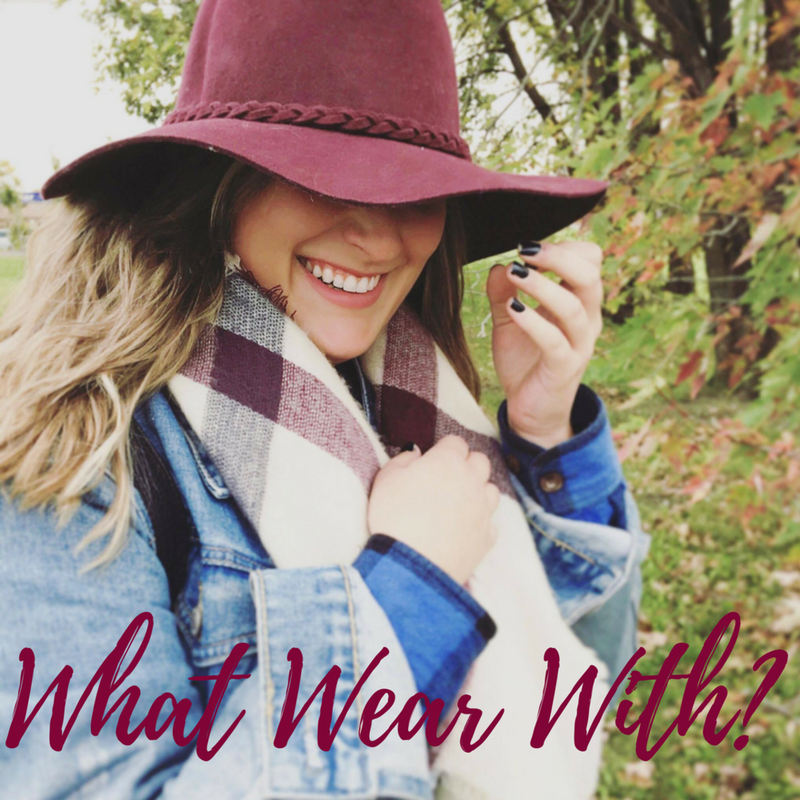 What Wear With ? is blog founded by Marie Fournier Online Stylist who graduated from Fashion Styling in December 2016. She works has on online personal stylist since March 2017. Further, What Wear With? is also a blog where you can find her own style. She loves fashion, but she loves outdoor activities as well, so on the lifestyle section, you can find multiples article about it, positivity, food and everything that she’s passionate about except fashion because fashion is on the main page. Hope you will enjoy this little blog.